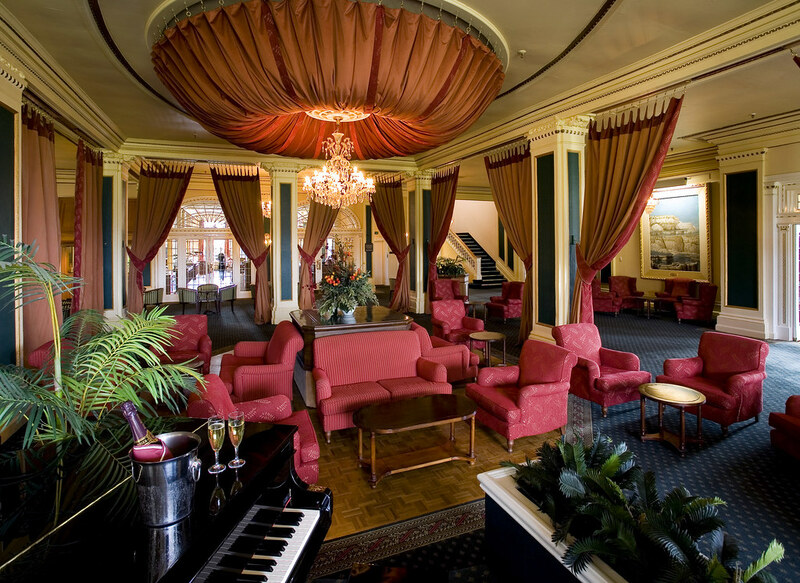 Chateau Tongariro Hotel believe in providing visitors with a timeless elegance and believe in preserving history and tradition. Chateau Tongariro Hotel believe in providing visitors with a timeless elegance and believe in preserving history and tradition. The location within a Dual World Heritage National Park ensures the hotel is an advocate for conservation and upholds a meaningful relationship with local Maori. The elegant Chateau Tongariro is located within Whakapapa Village - in the heart of the Tongariro National Park and was constructed in 1929. Today, the hotel provides accommodation, restaurants, bars, conference facilities and is a popular wedding destination throughout the year. The Chateau Tongariro Hotel is surrounded by a stunning natural playground bursting with diverse landscapes for visitors to the Tongariro National Park to discover. your room rate! Discounts start from three night stays or longer. 24 hour operation, 7 days a week.